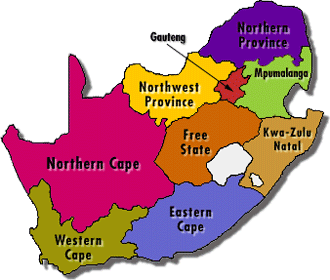 Are you planning on crushing in Rocklands this year? Looking to be more centred? Don’t want to pay a full membership and be tied down with all that sport climbing gear? If your answer was yes, we have got just the thing for you! 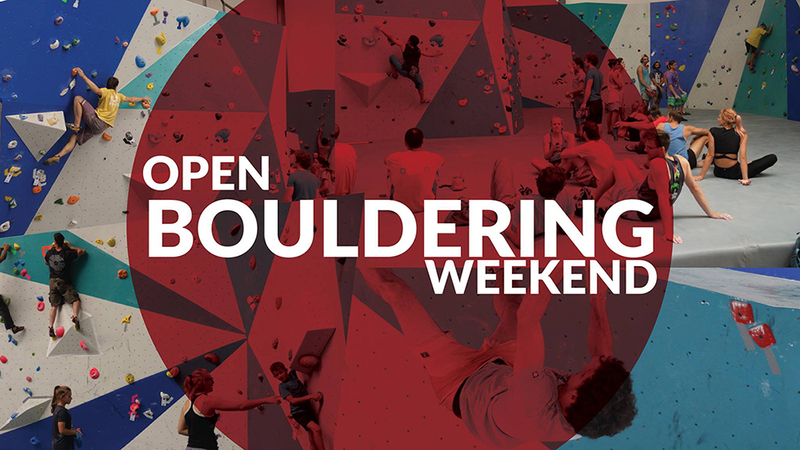 Join us on the 26th and 27th of January for our FREE bouldering and yoga only Open Weekend together with the launch of our Bouldering and Yoga only memberships. Bouldering, yoga, and fitness entries are free. If you’re tied down to a rope; we’re sorry, but you’ll have to pay. If you join on an exclusive bouldering or yoga membership, you get to do so for free and only start paying in March! Gear rental and roped climbing not included. Free entry for bouldering, yoga and fitness only. Gear rental and roped climbing not included.